As our mouth moves, so do the muscles and skin around it, which can result in the appearance of permanent wrinkles as collagen production decreases, in turn reducing elasticity. Laughter lines occur when this permanent wrinkling happens around the mouth area. 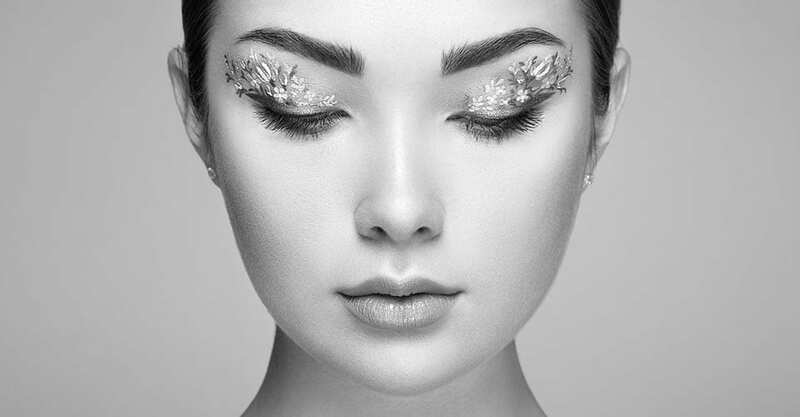 Dermal fillers can be used to plump up the lost volume in the area, and wrinkle relaxing injections (Botox) can relax the muscles and reduce the appearance of lines around the mouth. Another treatment that we have for laughter lines at S-Thetics Clinic is EndyMed INTENSIF; to find out more about this radio frequency treatment for lines around the mouth, don’t hesitate to get in touch with our clinic team today.